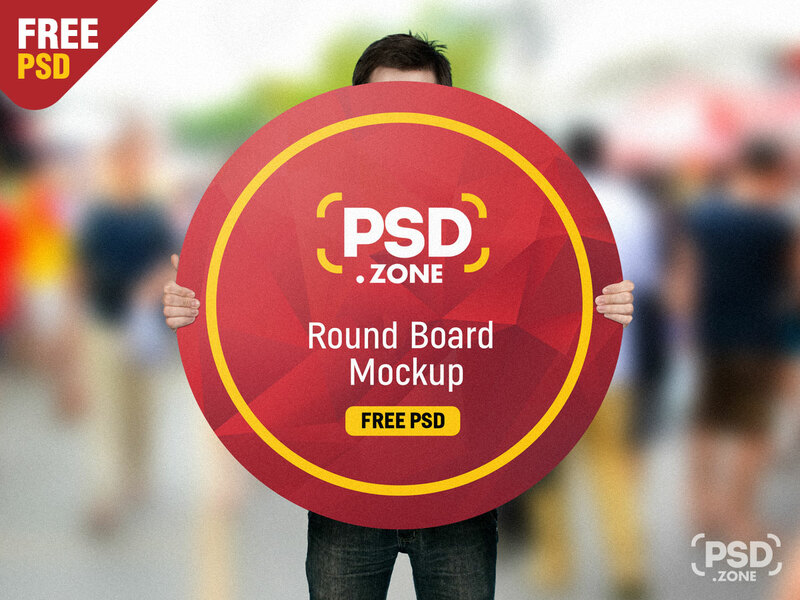 Download Free Man Holding Round Board Mockup. 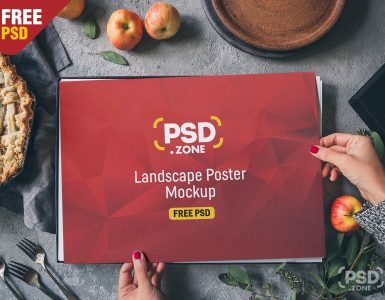 You can place the artwork of a promotional campaign, rounded poster design, flyer, movie poster, photos and more in a beautiful way. 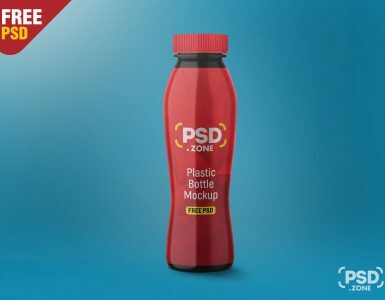 This high quality Mockup comes as a Adobe Photoshop PSD file, based on smart objects making it really easy for you to place your art work. Just replace your work using smart object and done. 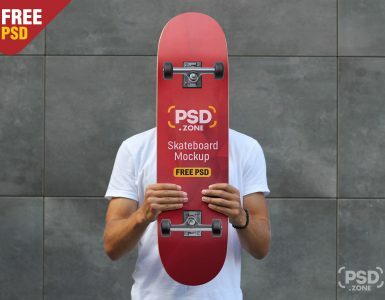 so Download this Man Holding Round Board Mockup and its a available for free download.